Lazio 1, Fiorentina 1 (Close Finish) - 3/10/2019 - Soccer - Are You Watching This?! Goal! ACF Fiorentina go level at 1-1 through Luis Muriel in Florence. Goal! 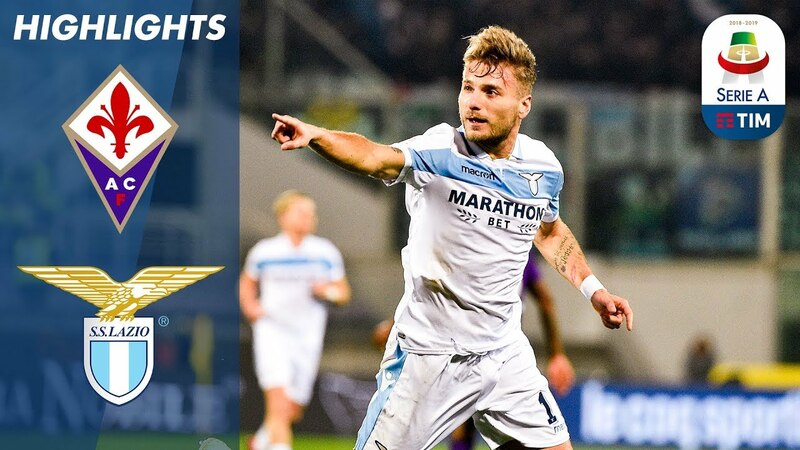 Ciro Immobile gives Lazio Roma a 0-1 lead in Florence.